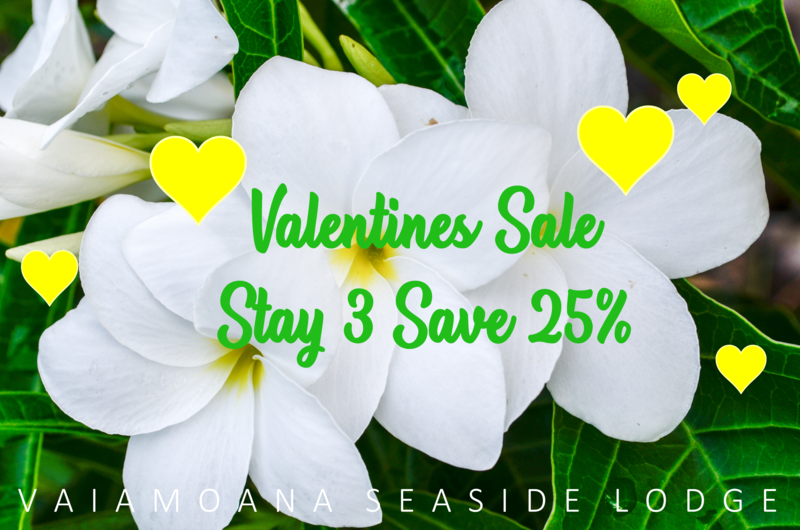 Escape to Vaimoana for 3 nights and SAVE 25%, staying in one of our airconditioned suites or fales and inclusive of breakfast and dinner daily! 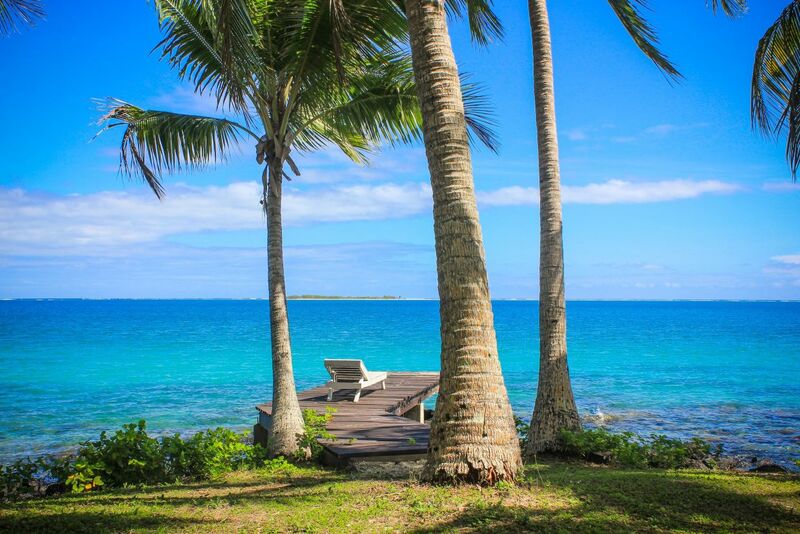 Stay in the month of love, or simply book for later in the year and surprise the one you love with a gift of escape to the beautiful Savaii Island! Not combinable with other offers in the market and can NOT be applied retroactively to bookings. Applies strictly to NEW bookings only. Extra persons charged seperately, bookings to be paid in full upon confirmation and are not refundable. Applies to airconditioned rooms only and is subject to availability. Inclusive of breakfast and dinner daily. Having a family get together or a group retreat ask about our special group rates and let us cater for your family or group needs. We have a dormitory facilities and can cater for groups of 20 to 100 pax but ensure to book early to gurantee rooms. To reserve any of these specials, please contact us directly today! © 2018 Va-i-moana Seaside Lodge. All rights reserved.